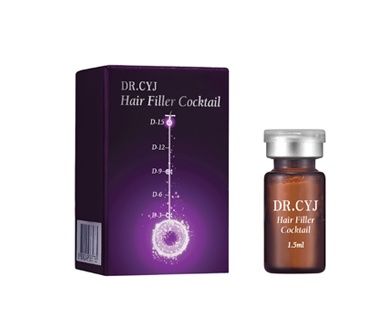 Today, we would like to talk about Hair filler is called by Cargen-hair filler or Hair F in Korea. Caregen-hair filler includes growth Factors and Biomimetics with peptide technology having skin biology professional biotechnology. Caregen- hair filler is a noble hair growth treatment with peptide technology and sustained release technology. It's getting a popular hair growth treatment in Korea and other countries as well. Hair Filler exclusively developed and enhanced by 7 patented peptiedes for hair growth is the essence of cargen's 13 year- R&D and highly technology integrated product. All the scientific In-vitro and extensive clinical studies conducted in many countries shows unprecedented remarkable results. 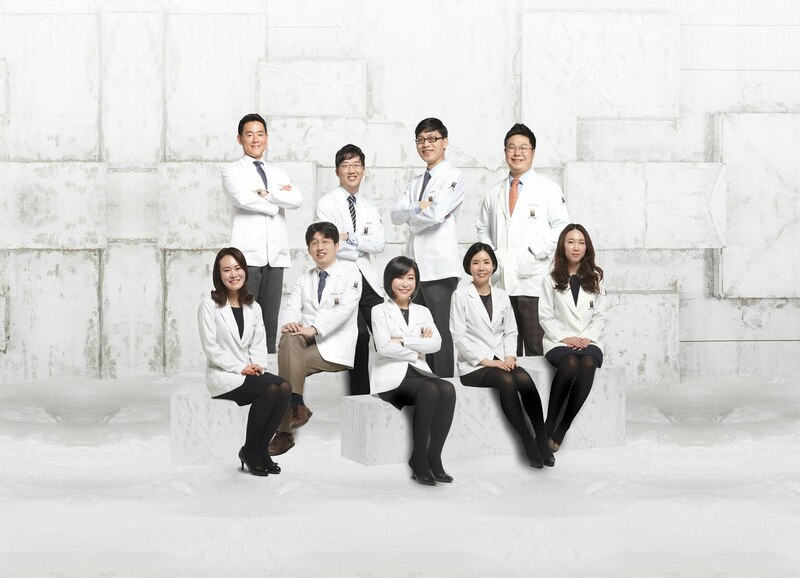 In Korea, Cargen-hair filler is launched a new product called by "Hair F". The component is same and includes in vial small bottle, not inject. So, doctors can extract filler using injection from vial. Also. the advantage is soft forutatino and easy to inject. It is a scalp nutritional product with highly functional peptide complex. It helps to maintain and manage healthy hair with scalp care and hair care. You can see the difference control and after 2 months results. It helps hair growth visibly. Reneme also use Hair F products for hair growth treatment. We got hair filler with the vials. The doctor do have treatment and try them first for hair growth for front hair at Reneme skin clinic. You can see the pictures at the bottom.